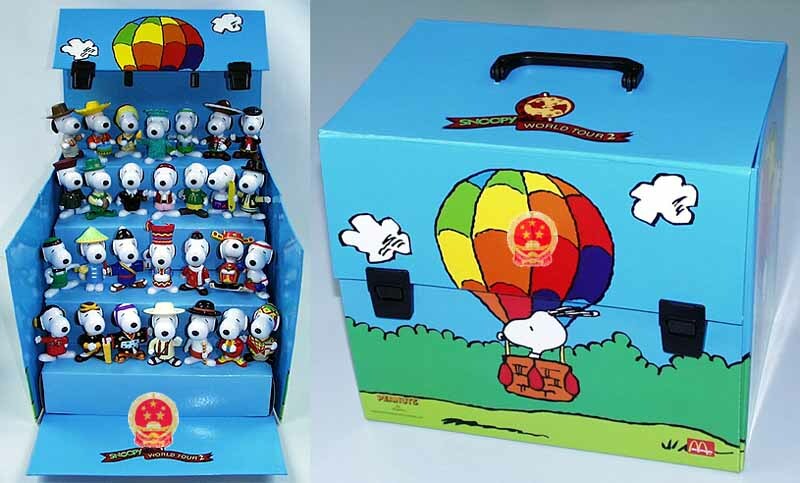 Snoopy world tour is the forever popular set all over the world. 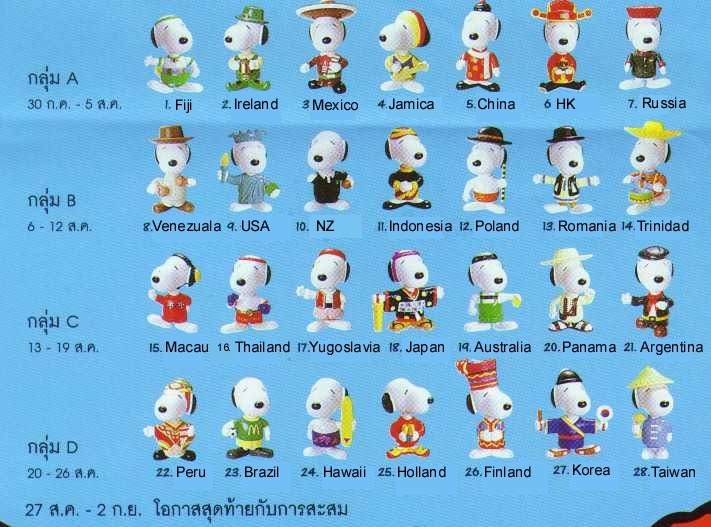 the name of 28 Snoopy in 28 costumes. 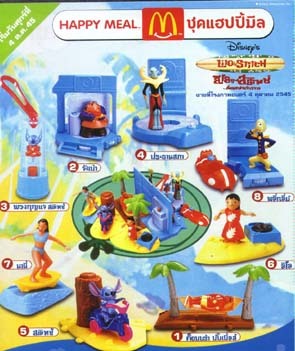 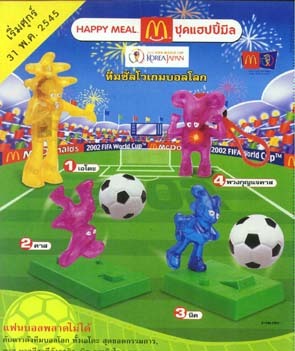 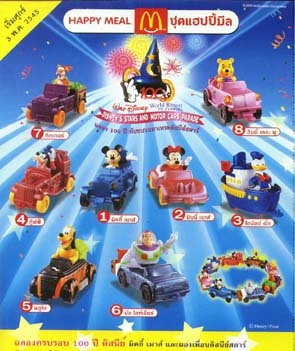 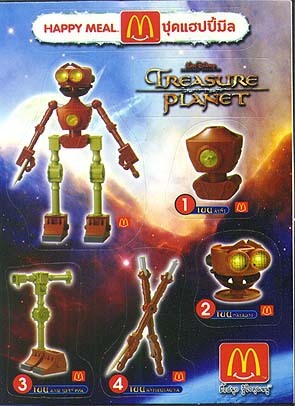 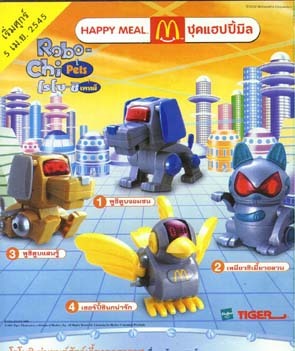 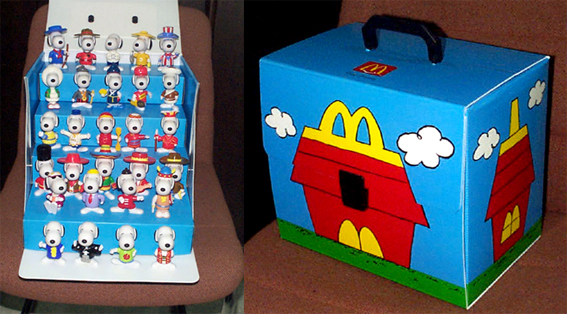 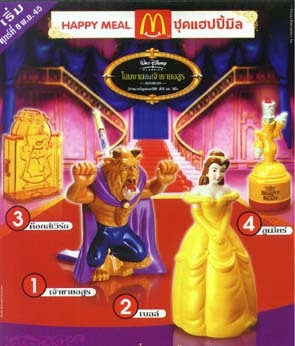 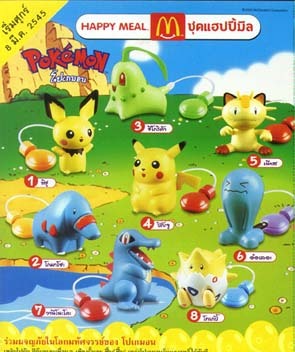 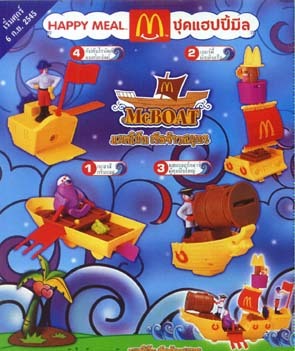 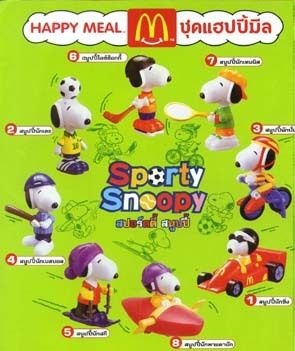 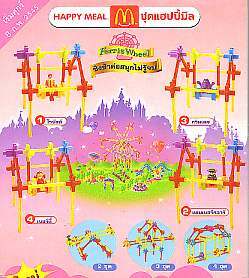 They purchased with Happymeal in Thailand on July 30th – Sept 2nd 1999. 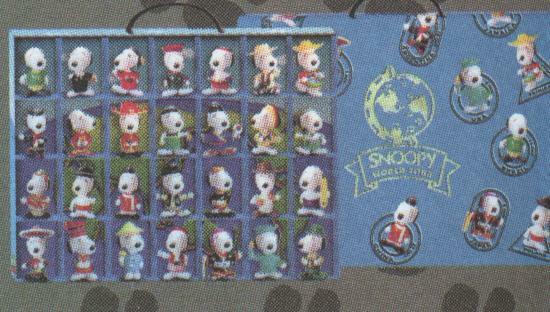 The Snoopy come out 7 Snoopys per week, finished set in 4 weeks. 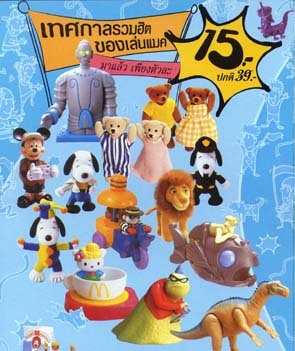 and one last week for last chance.